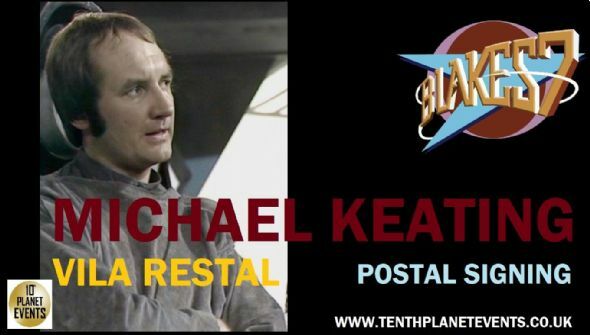 Michael Keating was born in 1947 in London, England. He is an actor, known for Blake's 7(1978), EastEnders (1985) and Midsomer Murders (1997). He is the only actor to appear in all 52 episodes of Blake's 7 (1978).